The Polyamorists Next Door introduces polyamorous families, in which people are free to pursue emotional, romantic, and sexual relationships with multiple people at the same time, openly and with support from their partners, sometimes forming multi-partner relationships, or other arrangements that allow for emotional and sexual freedom within the family system. 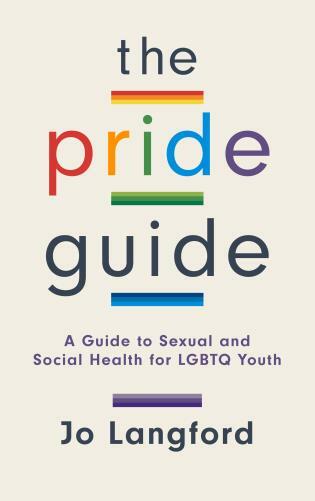 In colorful and moving details, this book explores how polyamorous relationships come to be, grow and change, manage the ins and outs of daily family life, and cope with the challenges they face both within their families and from society at large. Using polyamorists' own words, Dr. Elisabeth Sheff examines polyamorous households and reveals their advantages, disadvantages, and the daily lives of those living in them. Elisabeth Sheff, PhD, is an educational and legal consultant who specializes in the families of sexual and gender minorities. She is the CEO and Director of Legal Services at the Sheff Consulting Group in Atlanta, a think-tank of experts specializing in unconventional and underserved populations. One of the foremost experts on polyamory and polyamorous families with children, she has presented her work at national and international conferences and has lectured widely on the topic.Sheff's second book, Stories from the Polycule: Real Life in Polyamorous Families, is an anthology of work written by polyamorists, with cartoons by Tikva Wolf. Who does polyamory, and why? 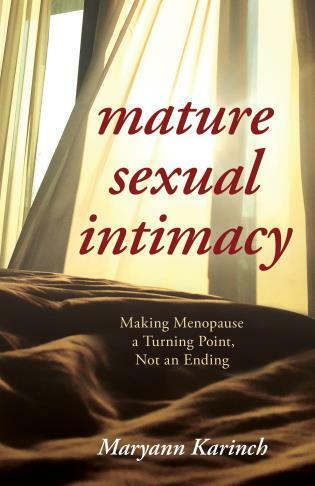 Having worked with hundreds of people in the polyamorous lifestyle it is refreshing to see a book that so articulately captures the experiences and patterns that I see repeatedly in my clinical practice. 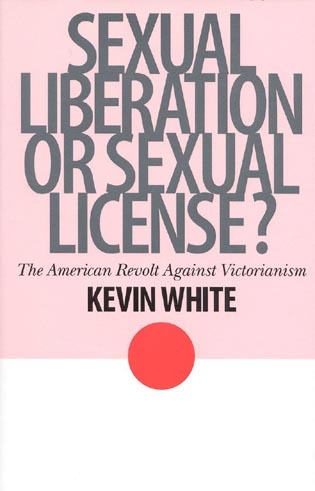 The fact that the book is also based on fifteen years of study makes it particularly impressive. 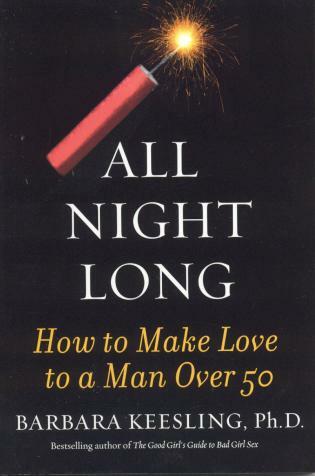 What I like best however is that The Polyamorists Next Door lays out the risks of a poly lifestyle along with approaches to avoid the land-mines. The Polyamorists Next Door is an amazingly comprehensive book that is easy to read and relate to. 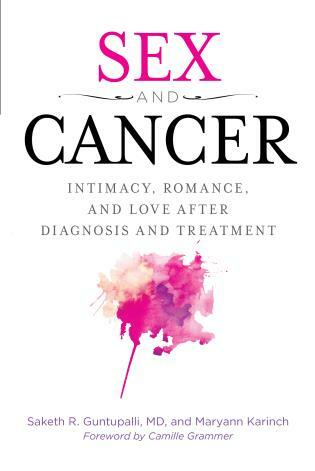 Poly or Mono, you'll find successful ways to navigate relationships interspersed in this fascinating read. I particularly loved Elisabeth Sheff's personal story for its unabashed frankness. Elisabeth Sheff's The Polyamorists Next Door is a clear and articulate treatise on American polyamory. Unlike the many How-To books out there now, The Polyamorists Next Door is more of a survey of polyfolk in America with a focus on the children growing up in these unconventional families. Sheff's writing is fluid and easily understood. Sheff's new book is a must read for anyone with a curiosity about folks who are able to love more than one person at the same time. Finally! A response to one of the most frequently asked questions about polyamory: Is polyamory harmful to children. Bravo to Dr. Sheff for persevering in her quest to investigate this important issue. — Deborah Anapol, Ph.D. author Polyamory in the 21st Century and The Seven Natural Laws of Love. 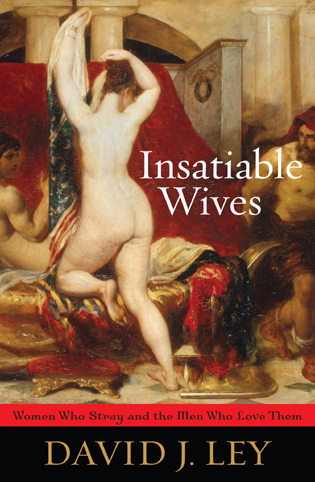 Elisabeth Sheff has dared to go where few researchers and sociologists have gone before: into the diverse private lives of polyamorous families. This book is a rich resource packed with fascinating portraits of people living, loving, and learning in nontraditional relationships. It gives us a window into worlds previously hidden and unknown which is invaluable to both scholars and the general public. A fascinating study of polyamory and its adherents, from both a clinical and personal perspective. A superb addition to the ever-expanding library of poly literature. We should all be so lucky as to live next door to polyamorists. Their flexibility and willingness to explore alternatives offer clues as to how all families might become more resilient. Dr. Elisabeth Sheff has made a valuable contribution to our understanding of family life. 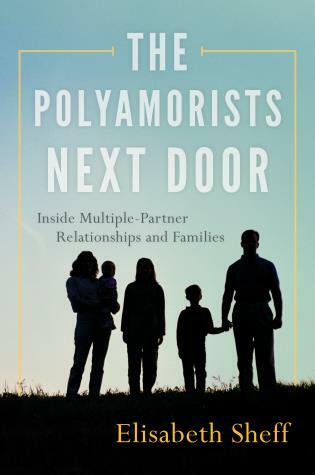 The Polyamorists Next Door: Inside Multiple-Partner Relationships and Families considers the phenomenon of polyamorist families, in which people hold emotional and sexual relationships with multiple people at the same time with the support of their partners, and is a fine discussion of how these relationships work. From managing daily family life and social challenges both at home and in the world to how such households actually function; this is an in-depth survey that provides useful details for those working with such couples, educators, and those involved themselves. 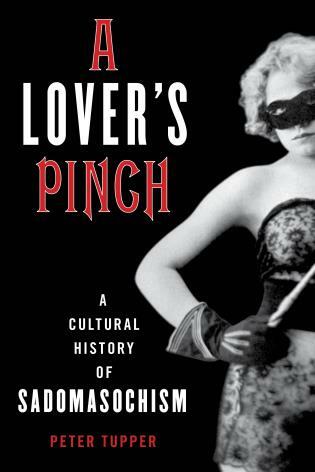 There's relatively little written about polyamorists, much less filled with real-world experience, making this a top pick for any collection strong in relationships. • November 18, 2013, on Wisconsin Public Radio. 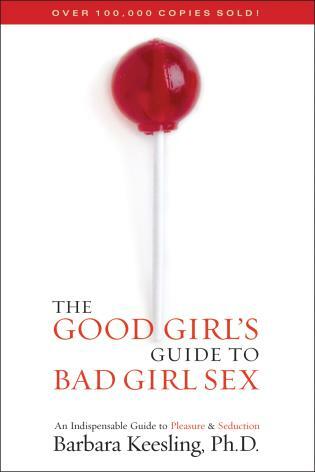 "A global expert on polyamory describes life inside multi-partner relationships and families." •Elisabeth Sheff is the author of The Polyamorists Next Door, a blog featured on Psychology Today. Recent: Published on Psychology Today, November 4, 2013: Fear of the Polyamorous Possibility: Why polyamory can feel uniquely threatening to some people. While polyamorous families are increasingly common, fairly little is known about them outside of their own social circles or of the occasional media sensationalism. 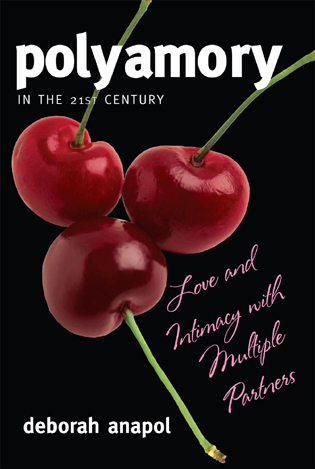 This book provides information that will be useful for professionals with polyamorous clients, educators who wish to understand or teach about polyamory, and especially people who wish to better understand polyamory themselves or explain it to their potential partners, adult children, or in-laws.